Operators in the general haulage sector continuously face the challenge of varying costs and margins, legal compliance and meeting ever more demanding SLAs. 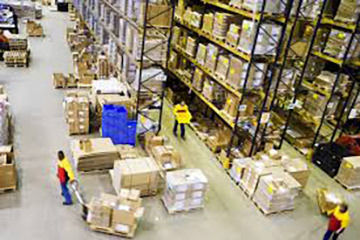 To ensure that your business is successful and remains competitive, it is vital that your processes and operations are ran in the most efficient and profitable manner, as well as providing visibility across the supply chain. The Calidus TMS software suite provides the latest technologies to enable you to streamline your processes, improve efficiencies and quickly identify ways of increasing margins. General haulage operators can choose from manual route planning, semi-automated (fixed routes) and fully automated route planning. Our software can also identify location restrictions by trailer type, preventing unnecessary delays through unexpected diversions. 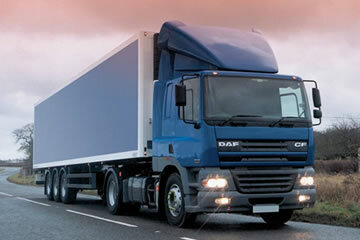 Our general haulage software allows you to track and cost the volume, weight and footprint of pallets. This enables you to optimise available storage space, keep transport costs down and ensure efficient handling of goods during transport and reduce losses. CALIDUS TTM (Track and Trace) makes it easy for your team to track the progress of orders and deliveries. Our general haulage software integrates seamlessly with your telematics software and ePOD (electronic signature capture) so that you can access accurate and detailed real-time ETAs, delivery confirmation and signature capture. 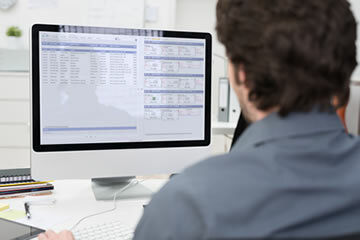 Our software also integrates with your pallet network’s software to automatically transfer this information across the network, which reduces your workload, keeps your customers happy – and your services competitive – as well as avoiding any penalties for missed delivery slots. Our software includes a Red Amber Green (RAG) dashboard of revenue versus costs to quickly flag profitability by pre-determined amounts, plus the ability to analyse profits further by customer, contract, vehicle and consignment. Our software also provides in-built tariff and billing functions to make it easy to efficiently and accurately charge for services. To reduce invoicing inefficiencies and errors, the software has a tariff and billing functionality that integrates with the ePod system so that automatic and accurate invoices can be produced instantly. There is no need for complex calculations for varying tariffs and you don’t need to wait for paperwork to make its way back to the office and then waste time scanning or filing it.